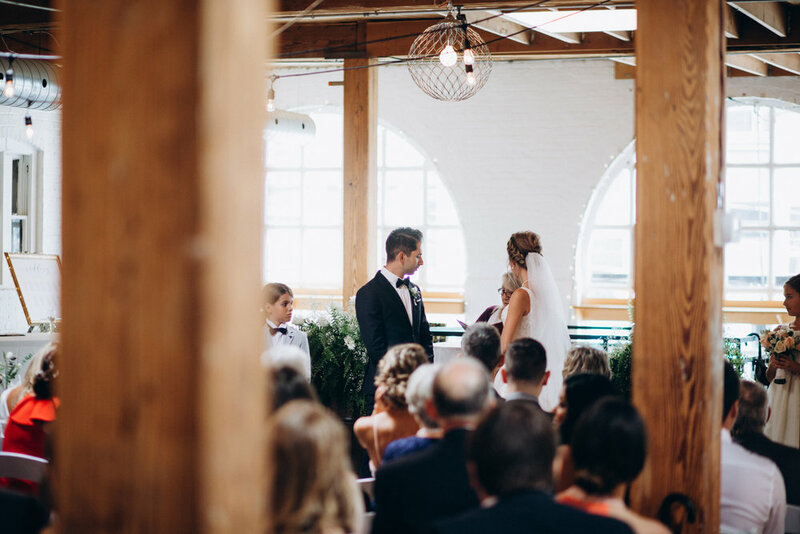 How truly special it is when a beautiful couple share their vows right here at Twist Gallery. We felt blessed to have had this event take place here. Just imagine all the joy and laughter that was shared! We wish a life time of happiness to the couple, Sasha & Illian. 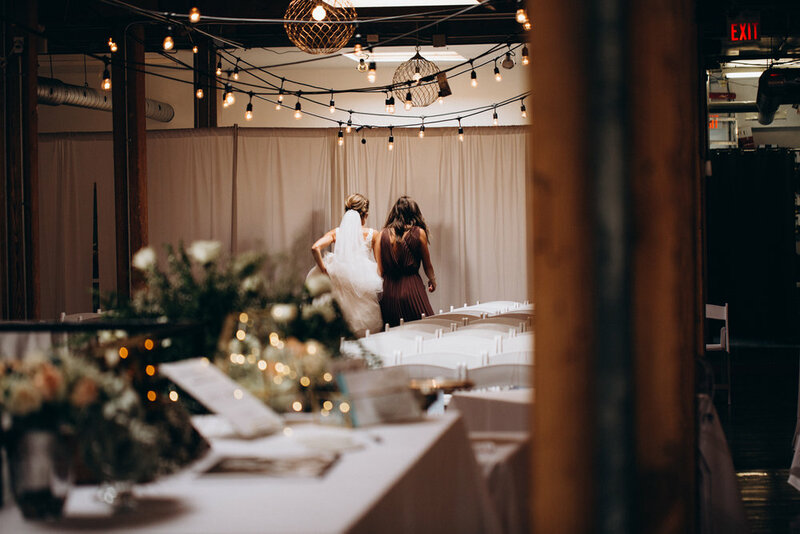 Check out the amazing photos taken of the wedding by Oleh Bozhyk. Click through the gallery and the sheer amount of happiness captured will surely put a smile on your face.